Are You Suffering From ‘Frugality Fatigue’? 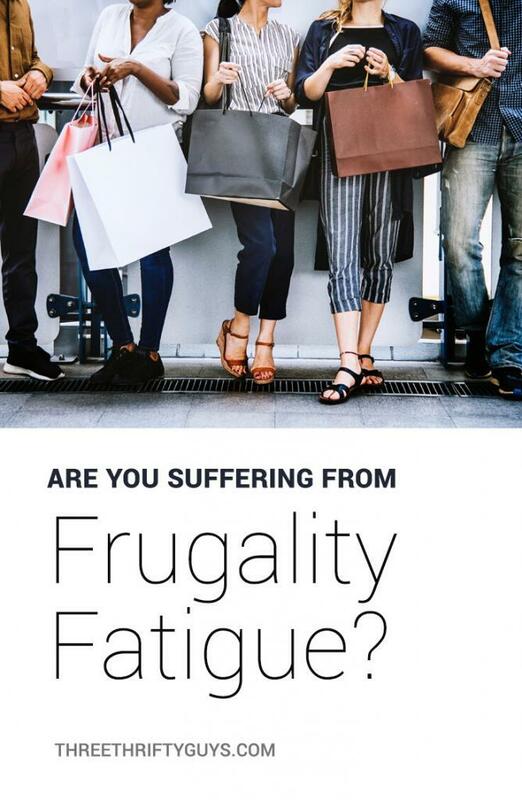 I had to laugh a little when I read the headline on our public radio’s website this morning: “Frugality Fatigue May Fuel Increased Holiday Spending This Year“. The article goes on to cite a University of Minnesota professor’s claims that consumers (I really don’t like that word) have a “pent-up” urge to spend a bunch of money this Christmas season given all they’ve heard for so long is (generally) pessimistic outlooks on the economy. Add to that, low unemployment, high consumer confidence and you have a recipe for folks going out and spending—what they forecast—over $800 (each) on gifts this season. At the risk of sounding like Scrooge McDuck, what got me flustered was the idea of us all becoming “fatigued” by watching our money (being thrifty as I’d rather say). I’m all for giving. And that’s one of the reasons why I love Christmas. We ought to be cheerful givers. But what struck me was a continuation on an old narrative that we owe it to our economy and the world to keep spending. What a bunch of hoo-ha. 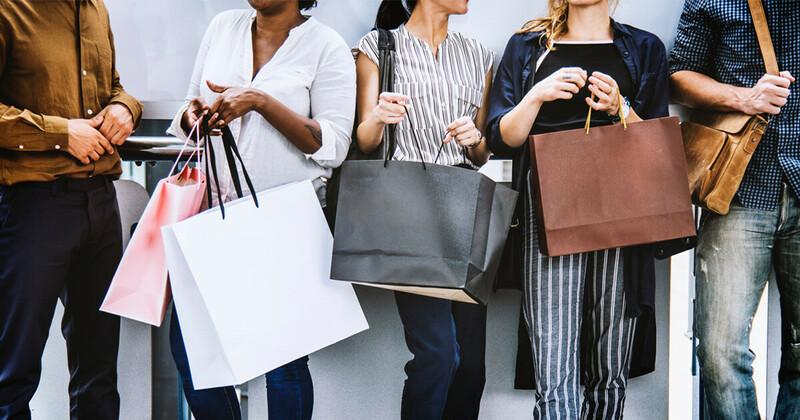 Every since I first fell into the debt trap in my early 20s and then dug myself out of the hole (the first time) around my early 30s – I have developed a sense of distaste for spending more than I need to. I love presenting coupons and discount codes at websites, buying items only when on sale and generally building assets / vs. spending them. But I still like to give. I (hopefully) don’t come across as cheap. But, frugal; thrifty. All this to say, I’m not tired of being frugal – but of spending, year after year on useless things that don’t add value to my family’s life. And, I won’t be persuaded by the media this is “old-fashioned” or this thinking has “expired”. I’d love to know what you think of this story – and the often cited narrative that we ought to abandon our thrifty-minded ways. If you want to be super frugal with your cell phone – see how Aaron is spending $11.35/mo on his plan through Tello Mobile. What Happens If I Default on My Student Loans? I gotta be honest. For years, we were very frugal due to job issues. We really didn’t spur the economy….One Christmas, I spent a total of $40 on 7 people. And the $40 was for a blanket for my youngest child. This year, I’m spurring the economy a bit. Why? I have a better job. I decided to buy presents, although I did use some rewards for free gift cards as well. The kids enjoy opening things. Luckily, I’m also able to give $1200 towards one of my kid’s college loans. I can’t listen to any sales pitches as I don’t have tv. I try to be a practical giver with a bit of fun thrown in. I never keep a CC balance, though. I won’t buy it if I can’t afford it. I enjoy all of the sights and smells of the season but do it responsibly. This article is so relative right now. Why do we have to spend so much during the holidays? Make big retailers even more richer? I think its better to spend the money on an experience versus buying so much stuff because thats what its going to turn into within 0-3 months…just stuff! Thanks for sharing. You all have a year in which you can buy certain items to be used for gifts at bargain prices. However, I buy items and give them out just because, no holidays or birthdays. It is unexpected hence most appreciated. Just a thought.